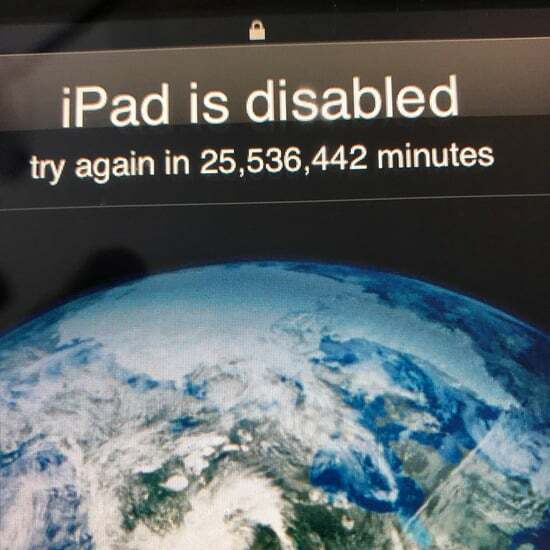 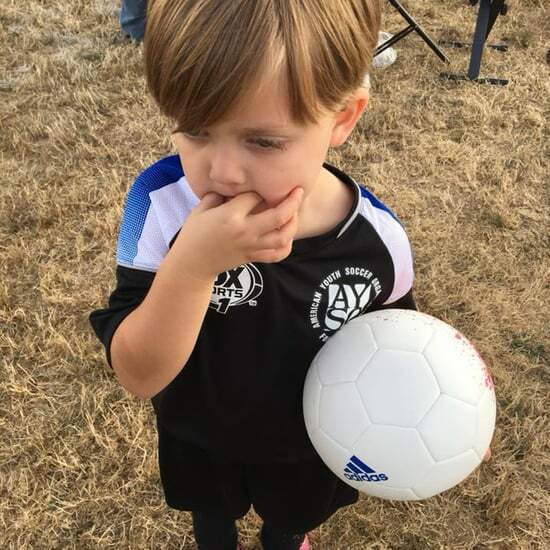 OMG, a Toddler Locked His Dad’s iPad For 48 Years, and We Hate to Laugh, Butttttt . 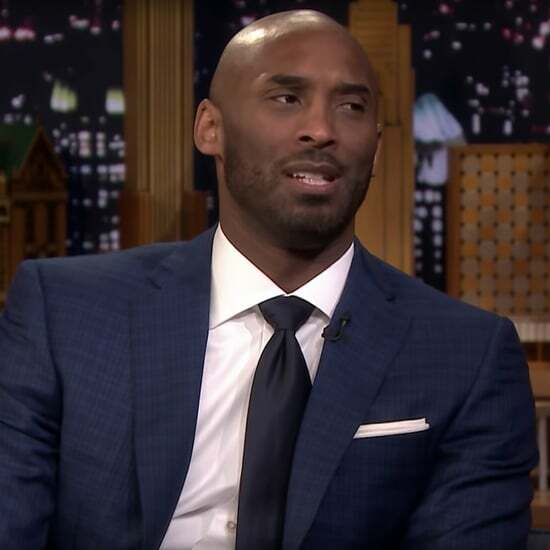 . .
Kobe Bryant Gets Real About 4 Daughters: "I Spend Most of the Time Talking to Myself"